Dan is a creative, punctual, and knowledgeable real estate professional. He used technology as tool for effective advertising and had our home sold quickly in a tough real estate market. 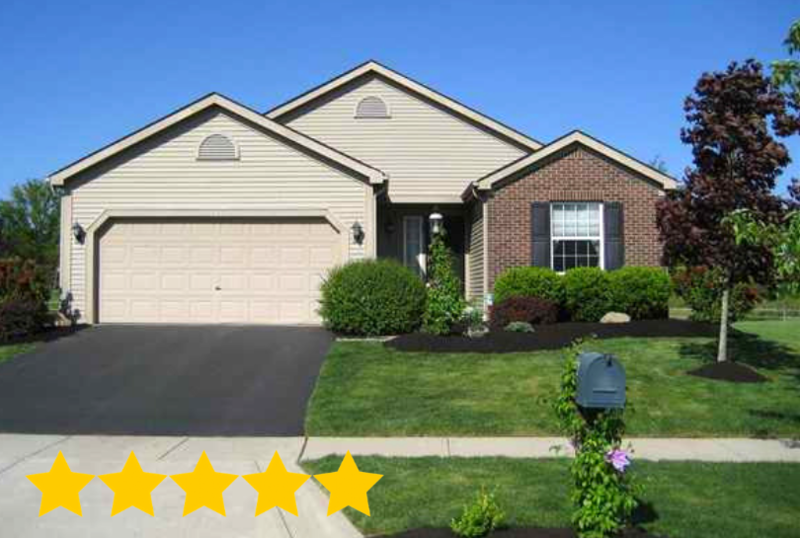 He did an excellent job and we would recommend Dan for others looking to have their home sold promptly.